We work with a variety of different industries including medical, restaurant, auto, dental, and retail. 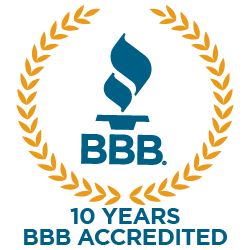 We also have the tools, training, and experience to handle ANY residential cleaning service, and we specialize in Roof cleaning, pressure washing, and window cleaning for homes! 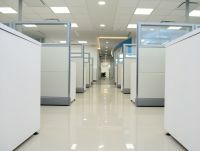 ​For over three decades we have been working hard for our community, providing exactly what our customers need, and that is quality-controlled janitorial service. Call us today and we will work with you to help identify your janitorial needs, and we will work with your timeline and budget. Jones Boys will provide outstanding service as we aim to always exceed your expectations. 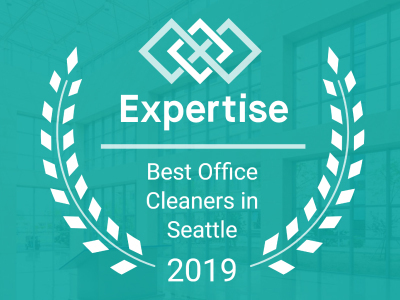 Honest, experienced work that has set a new standard for cleaning companies in Seattle and surrounding areas. Contact us at 425-881-2977. For quality, local cleaning that is professional and affordable call Jones Boys Maintenance. 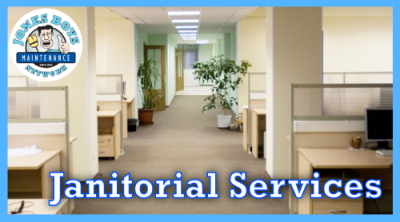 We are known for our nightly janitorial services and have been working with area companies for over thirty years. 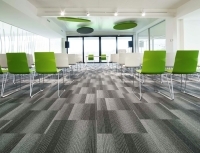 We provide reliability with a track record of clean businesses and happy customers. We will work hard for you and strive to create lasting partnerships. We are ready to serve the Greater Puget Sound businesses.